SAVILE TOWN FC has secured sponsorship from O2 Dewsbury for the next two seasons. The phone store will support the club as their teams battle it out in the Huddersfield Junior Football League. 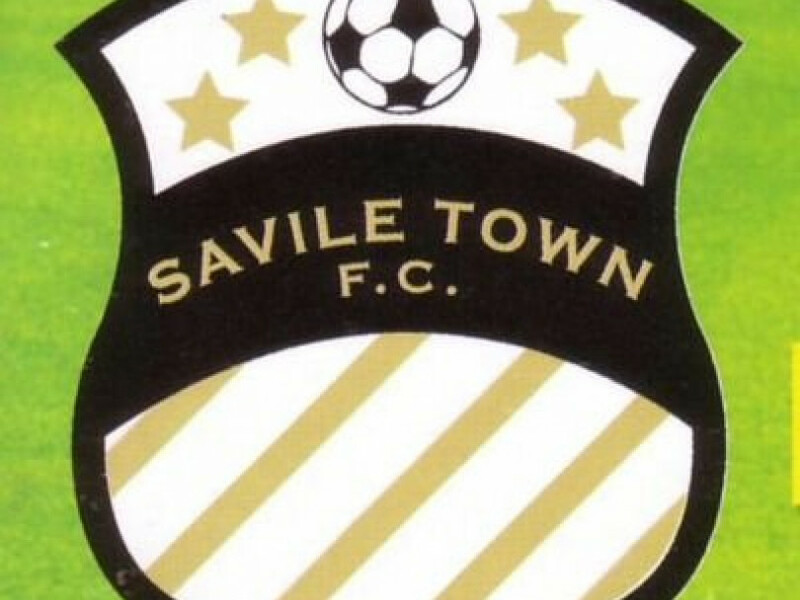 Savile Town FC run an academy for children aged 4-8 and have junior football teams from Under 8s through to Under 15s. The teams have won their respective leagues and a variety of cup competitions in previous seasons. Zakir Patel, managing director of O2 Dewsbury, said: “We wanted to contribute in some way towards helping grassroots football. “I played for Savile Town seniors many years ago and now my children play for Savile Town FC, so I know first-hand the benefits of them being involved with a friendly and supportive club. “Junior football teams enable children to hone their skills and keep fit. It teaches them life skills, such as being part of a team and helps develop good communication skills. It also enables them to learn about winning and losing”. Imtiaz Ameen, Savile Town FC’s chairman, added: “It’s fantastic that a local business wants to support junior football.